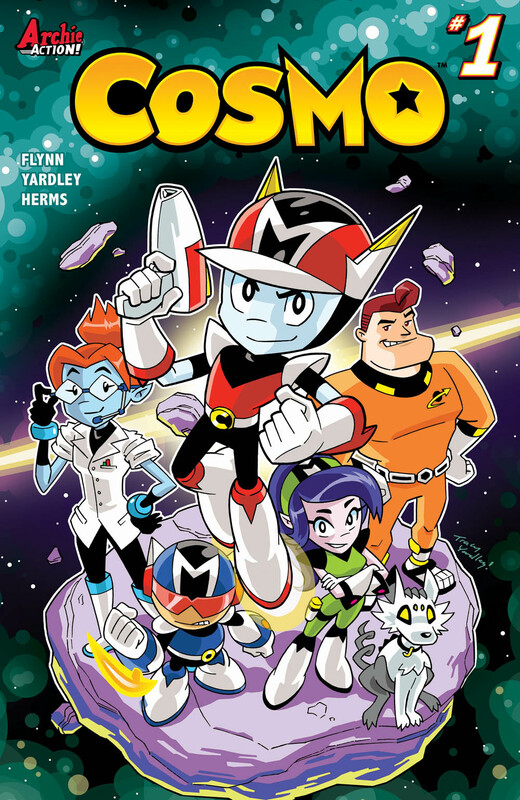 Join COSMO and crew in a fun sci-fi adventure series for all-ages! 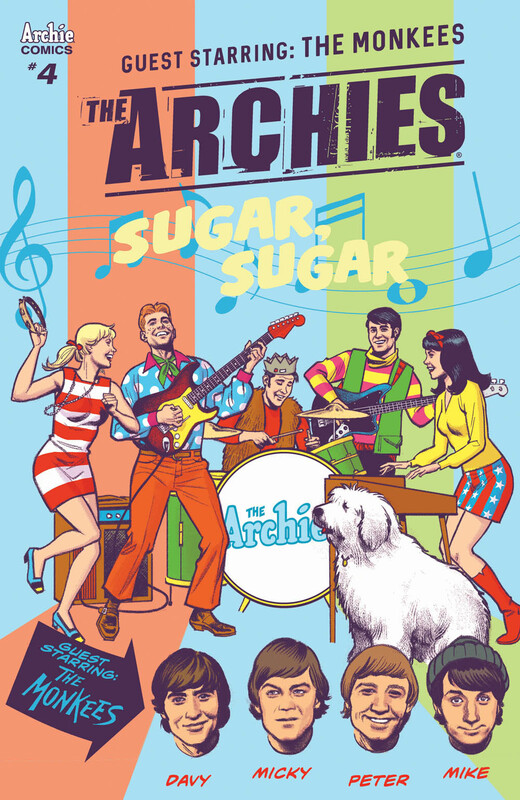 From Archie Action Legends Ian Flynn, Tracy Yardley and Matt Herms! 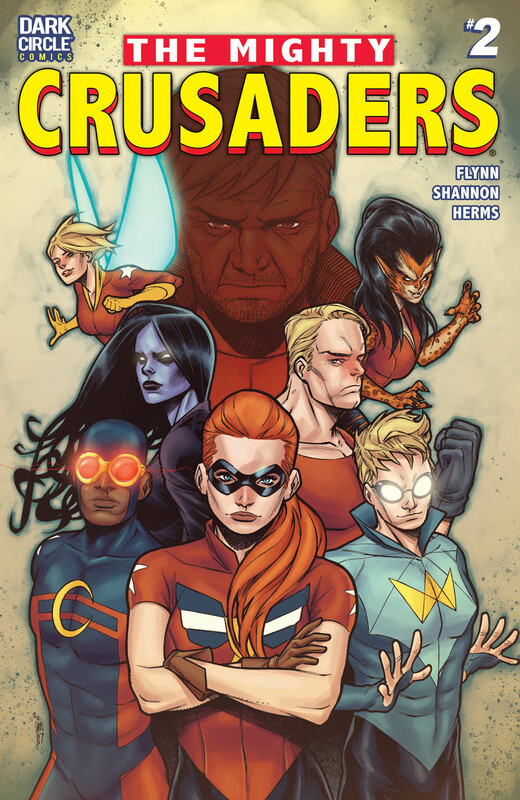 The mightiest team of superheroes are back for new adventures from writer Ian Flynn, artist Kelsey Shannon and colorist Matt Herms! 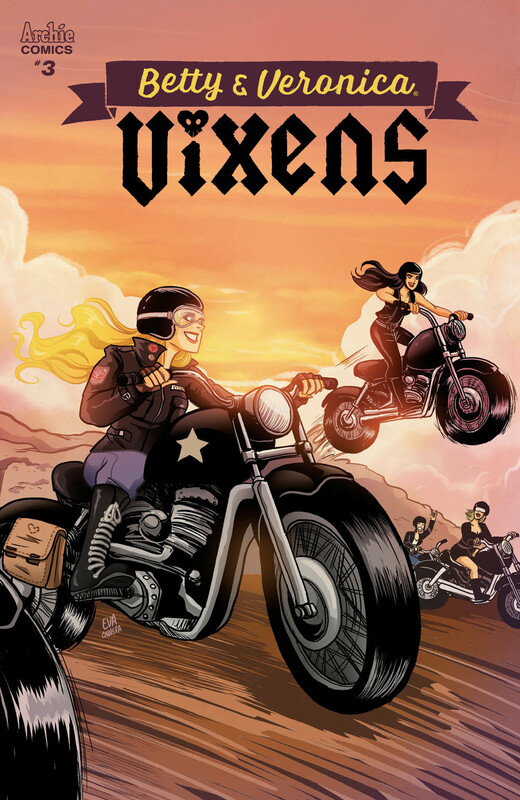 Are the Vixens a match for the dangerous Southside Serpents? 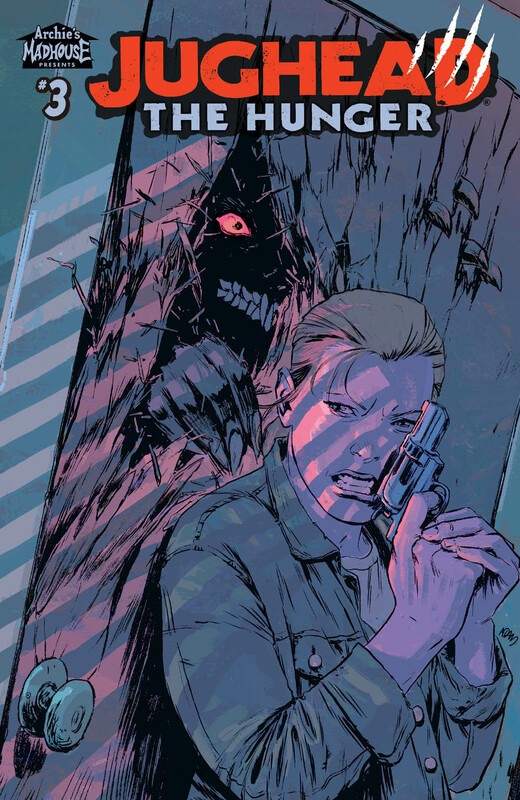 Werewolf Jughead vs. Betty Cooper - Werewolf Hunter! 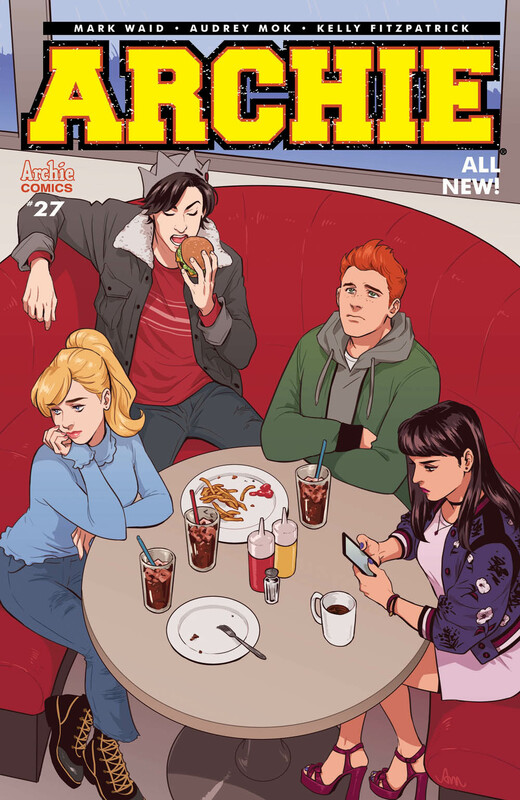 Friendships and romances have changed, loyalties have been tested, and Archie is at a crossroads! NEW STORIES SET IN THE WORLD OF THE HIT CW SERIES! 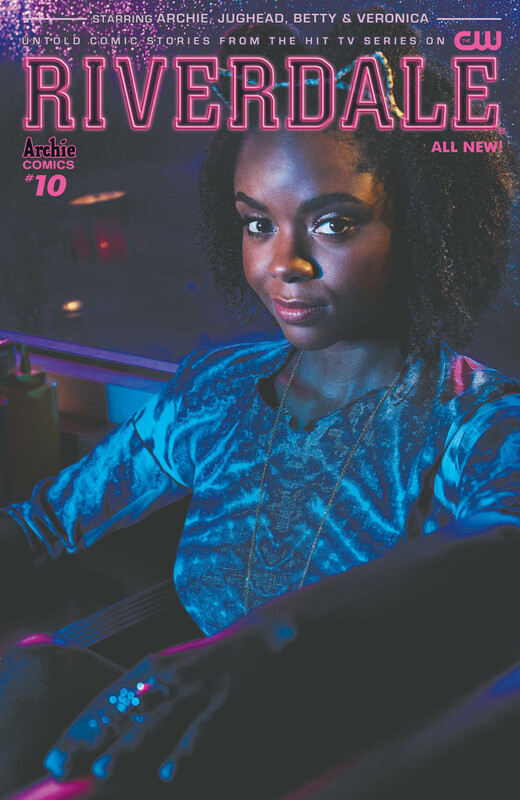 FEATURING A JOSIE MCCOY PHOTO COVER BY THE CW! Collects the most horrifying stories ever published by Archie Comics! 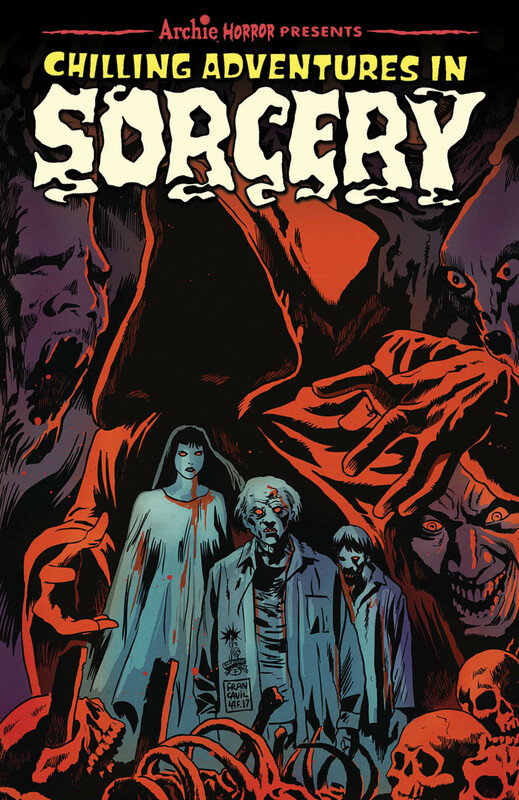 Featuring a new cover by Archie Horror legend Francesco Francavilla. Which book are you most looking forward to picking up? Let us know in the comment section below. Also, don't forget to like, share and subscribe to all things Constant Collectible to keep up to date on all the news and reviews from a world of GEEK CULTURE.